The environment of the Belt & Road are fragile and sensitive to climate change. 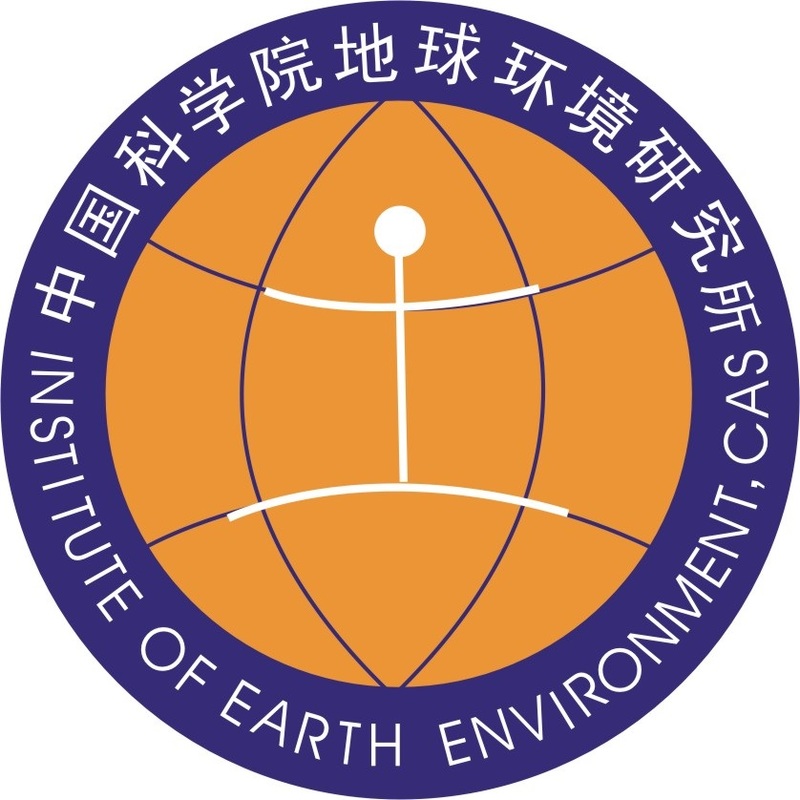 Under the global warming, increasing risks are faced in this region, such as intensive droughts in central Asia, frequent floods in south Asia… The Belt & Road region is the most vibrant regional earth system, with viable terrestrial, oceanic and atmospheric environments, as well as their interactions. Complicated land and sea structures and oceanic, atmospheric circulations, together with strong human activities, increase the difficulties of predicting its future environment changes. Therefore, it is important to study its past and modern climate changes by using various archives and methods. 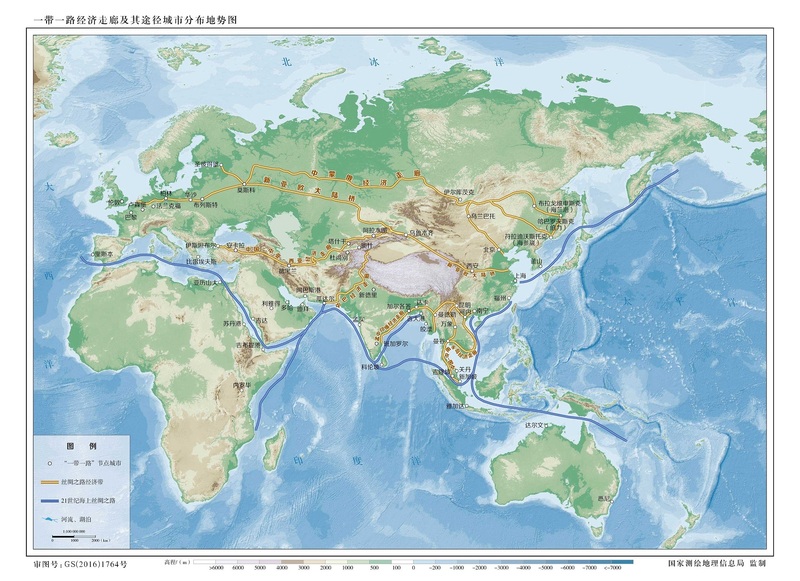 This training program will focus on past and modern climate change in the areas along "The Belt and Road" (B&R). The trainees are young talented researchers from the national universities and research institutes of the countries along B&R. Through theoretical studies, laboratory visits & training, field trips, and typical cases studying & discussion, the young scholars are expected to get the basic methods of climate change studying, and understand the core scientific issues of global change. The training aims to stirring up the research capacity of the young scholars in the field of climate change, boosting the cooperation between scientists in China and countries along the B&R, and enhancing the ability to better adapt to future climate change.